Home / photo / Mr. William Joseph Burns, calls on Shri Narendra Modi, in New Delhi on May 05, 2015. Mr. William Joseph Burns, calls on Shri Narendra Modi, in New Delhi on May 05, 2015. 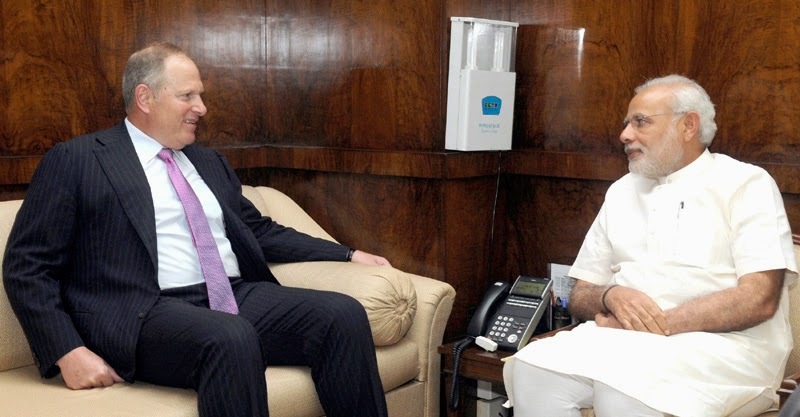 The former Deputy Secretary of State, USA and President, Carnegie Foundation for International Peace, Mr. William Joseph Burns, calls on the Prime Minister, Shri Narendra Modi, in New Delhi on May 05, 2015. 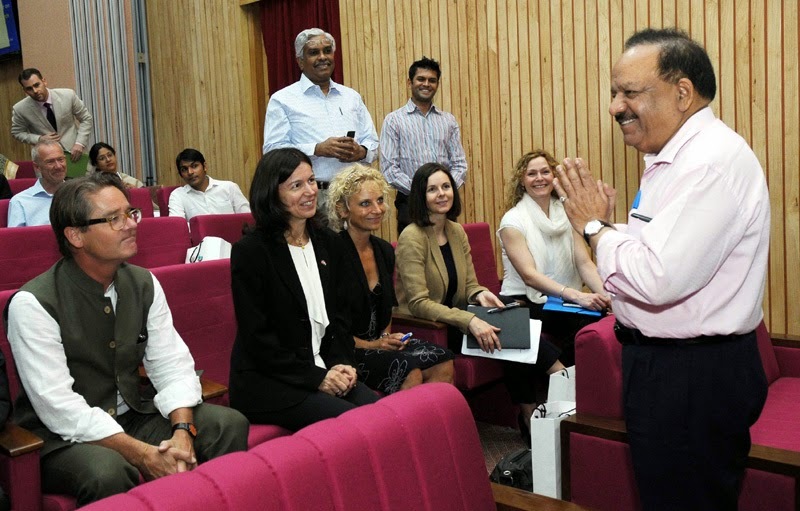 The Union Minister for Science & Technology and Earth Sciences, Dr. Harsh Vardhan meeting the delegates at the Indo Norwegian Joint Seminar on the Arctic: Commerce, Governance and Policy Perspectives, in New Delhi on May 05, 2015. 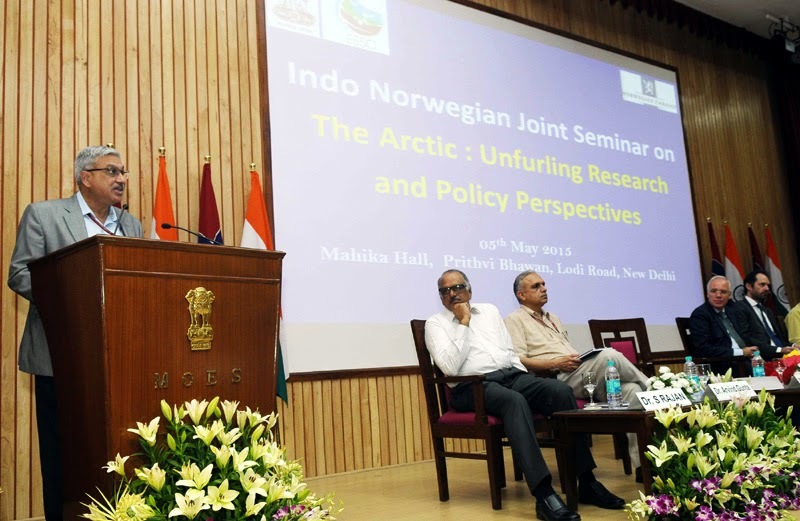 The Secretary, Ministry of Earth Sciences, Dr. Shailesh Nayak addressing at the Indo Norwegian Joint Seminar on the Arctic: Commerce, Governance and Policy Perspectives, in New Delhi on May 05, 2015. 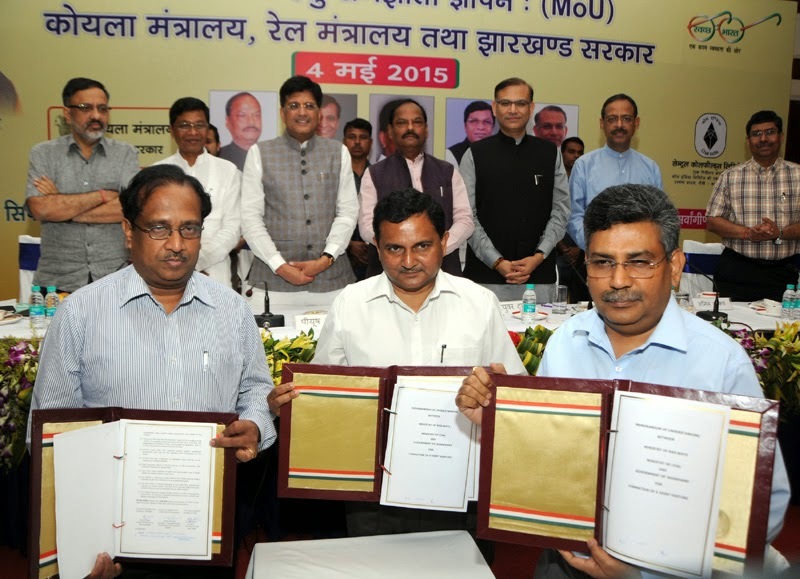 The Chief Minister, Jharkhand, Shri Raghubar Das, the Minister of State (Independent Charge) for Power, Coal and New and Renewable Energy, Shri Piyush Goyal, the Minister of State for Finance, Shri Jayant Sinha and the Minister of State for Rural Development, Shri Sudarshan Bhagat witnessing the signing ceremony of a tripartite MoU for formation of a Joint Venture to undertake project development, financing and implementation of identified projects on equity basis, in Ranchi on May 04, 2015. 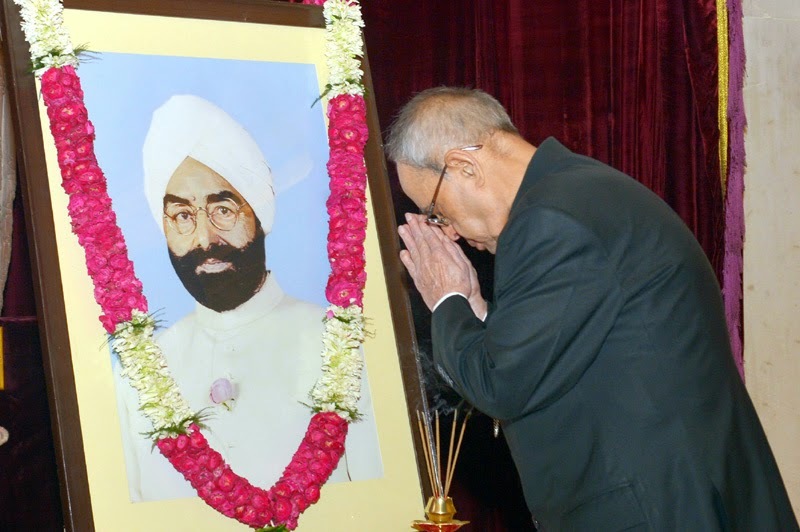 The President, Shri Pranab Mukherjee paying homage at the portrait of the former President of India, late Shri Giani Zail Singh on his birth anniversary, at Rashtrapati Bhavan, in New Delhi on May 05, 2015. The Agriculture Minister of China, Mr. Han Changfu meeting the Union Minister for Agriculture, Shri Radha Mohan Singh, in New Delhi on May 05, 2015. 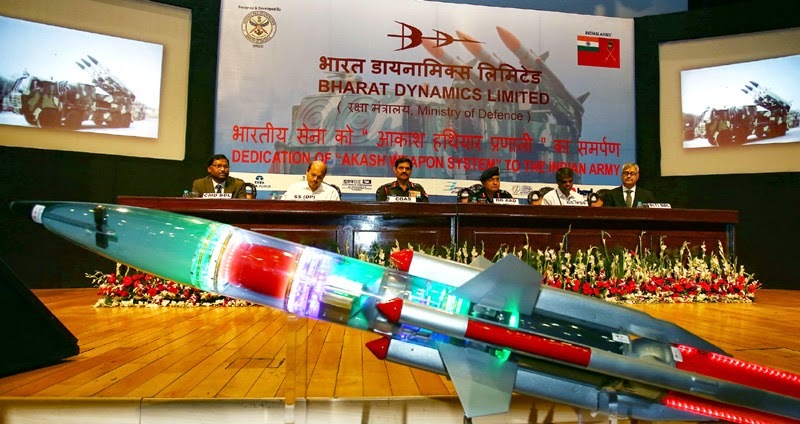 The Chief of Army Staff, General Dalbir Singh at the dedication ceremony of Akash Weapon System to the Indian Army, in New Delhi on May 05, 2015. The Union Minister for Minority Affairs, Dr. Najma A. Heptulla launching the annual report “State of the World’s Mothers”, in New Delhi on May 05, 2015. 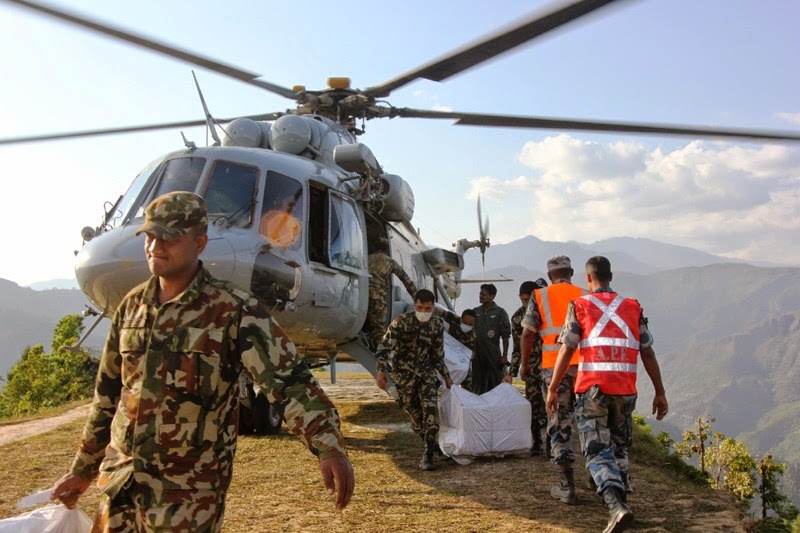 Relief material being off-loaded from an Indian Air Force (IAF) MI-17 V5 helicopter which landed at a very small helipad, at Chautara following a recent massive earthquake in Nepal. The rescued Spanish team after their landing back at Kathmandu along with the helicopter crew and the Task Force Commander, Air Vice Marshal Upkarjit Singh, on May 05, 2015. The Speaker, Lok Sabha, Smt. 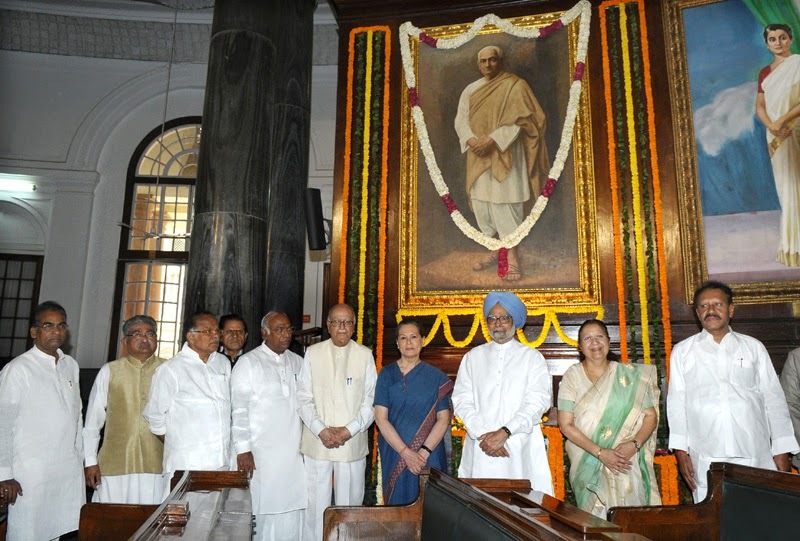 Sumitra Mahajan, the former Prime Minister, Dr. Manmohan Singh and other dignitaries paid tributes to Pandit Motilal Nehru, on his Birth Anniversary, at Parliament House, in New Delhi on May 06, 2015. The Union Minister for Social Justice and Empowerment, Shri Thaawar Chand Gehlot launching the “Commercial Motor Driving Training Programme with Self Defence Skills for Women”, at a function, in New Delhi on May 06, 2015. The Ministers of State for Social Justice & Empowerment, Shri Krishan Pal & Shri Vijay Sampla, the Secretary, Ministry of Social Justice and Empowerment, Ms. Anita Agnihotri and the CEO & MD, IFCI, Shri Malay Mukherjee are also seen. 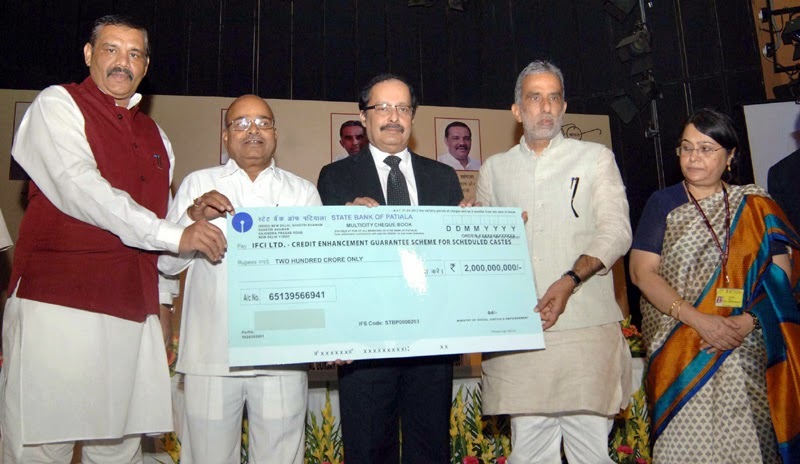 The Union Minister for Social Justice and Empowerment, Shri Thaawar Chand Gehlot handing over a cheque to the CEO & MD, IFCI, Shri Malay Mukherjee, at the launch of the “Commercial Motor Driving Training Programme with Self Defence Skills for Women”, in New Delhi on May 06, 2015. 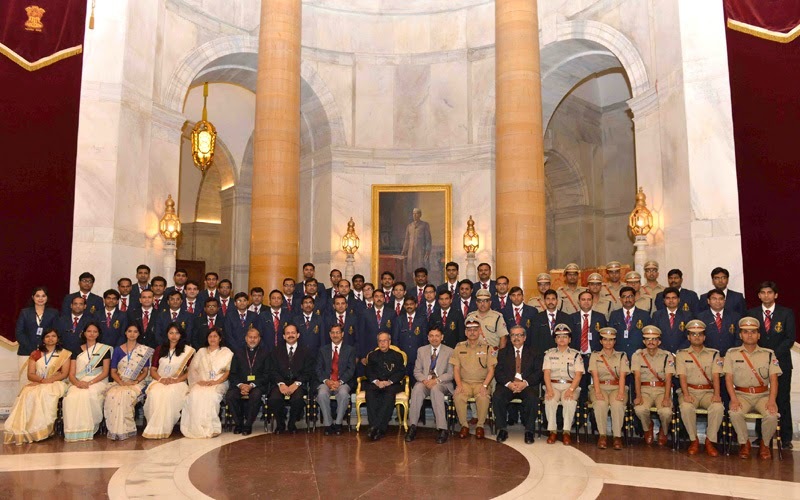 The Ministers of State for Social Justice & Empowerment, Shri Krishan Pal & Shri Vijay Sampla and the Secretary, Ministry of Social Justice and Empowerment, Ms. Anita Agnihotri are also seen. The Lok Sabha MP, Smt. 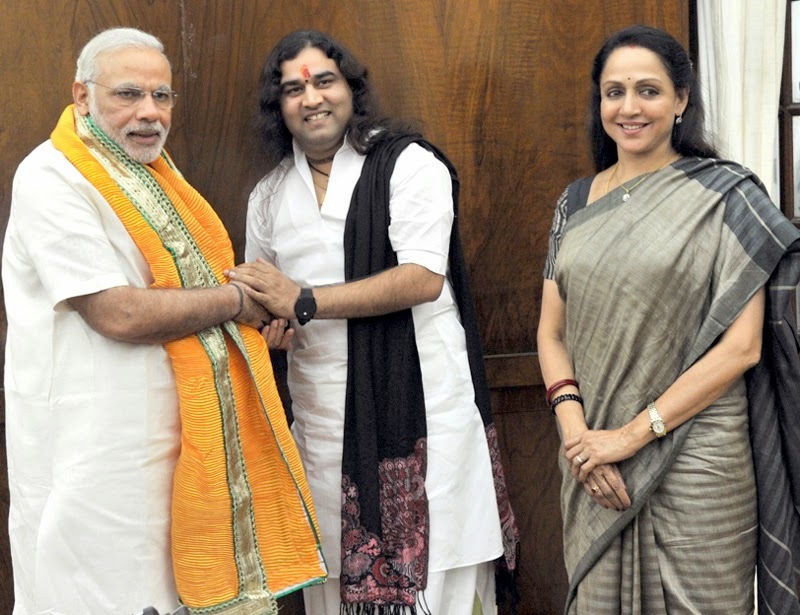 Hema Malini and Shri Devkinandan Maharaj call on the Prime Minister, Shri Narendra Modi, in New Delhi on May 06, 2015. Renowned cricketer and Chairperson of Khushii (Kinship for Humanitarian Social and Holistic Intervention in India), Shri Kapil Dev presenting a cheque of Rs. 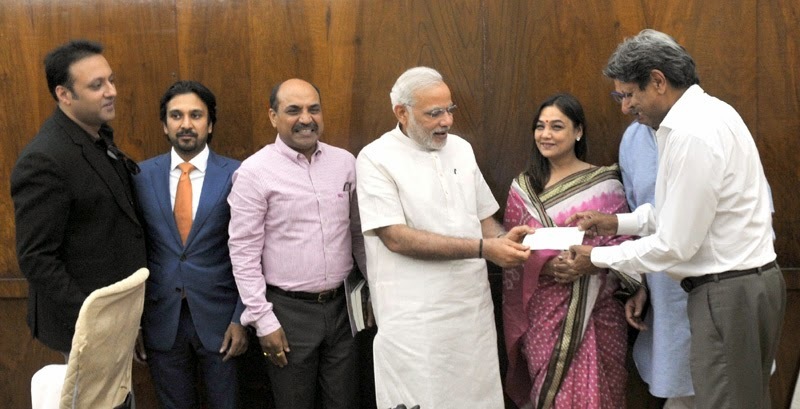 51 lakhs to the Prime Minister, Shri Narendra Modi, towards the Prime Minister's National Relief Fund on the behalf of Khushii, in New Delhi on May 06, 2015. 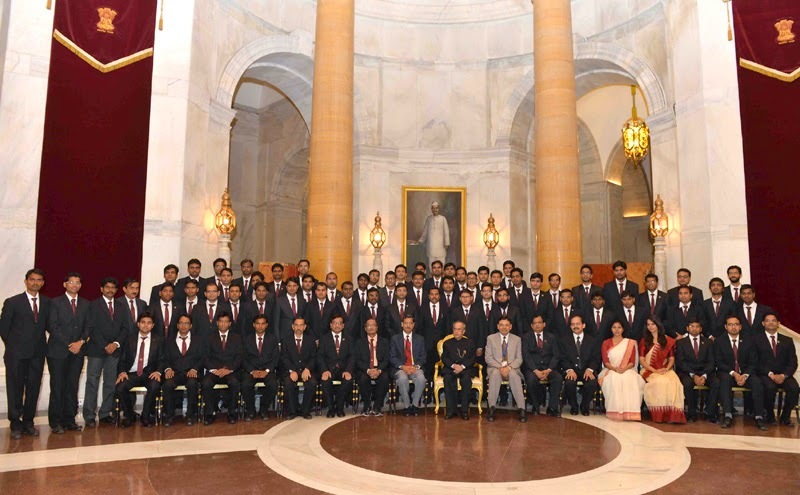 The President, Shri Pranab Mukherjee with the Probationers of Indian Railways Traffic Service, Indian Railways Accounts Service, Indian Railways Personnel Service, Indian Railways Stores Service, Indian Railways Service of Engineers & Railway Protection Force, at Rashtrapati Bhavan, in New Delhi on May 06, 2015. 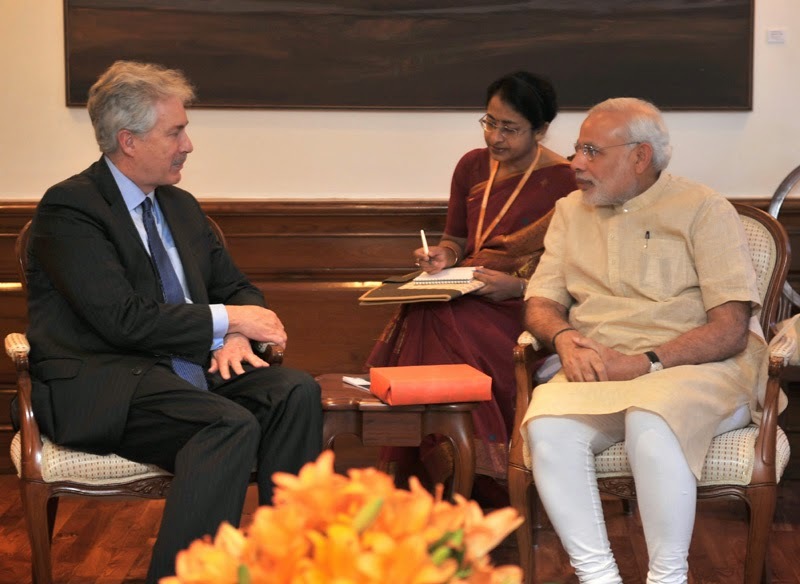 The Chairman & CEO, Honeywell, Mr. Dave Cote calling on the Prime Minister, Shri Narendra Modi, in New Delhi on May 06, 2015. The Minister of State for Textiles (Independent Charge), Shri Santosh Kumar Gangwar visiting the exhibition on handloom products, put up by the Handicrafts & Handlooms Exports Corporation of India Limited (HHEC), in New Delhi on May 06, 2015. The Minister of State for Textiles (Independent Charge), Shri Santosh Kumar Gangwar visiting the exhibition on handloom products, put up by the Handicrafts & Handlooms Exports Corporation of India Limited (HHEC), in New Delhi on May 06, 2015. The Minister for Textiles and Sericulture of Assam, Smt. 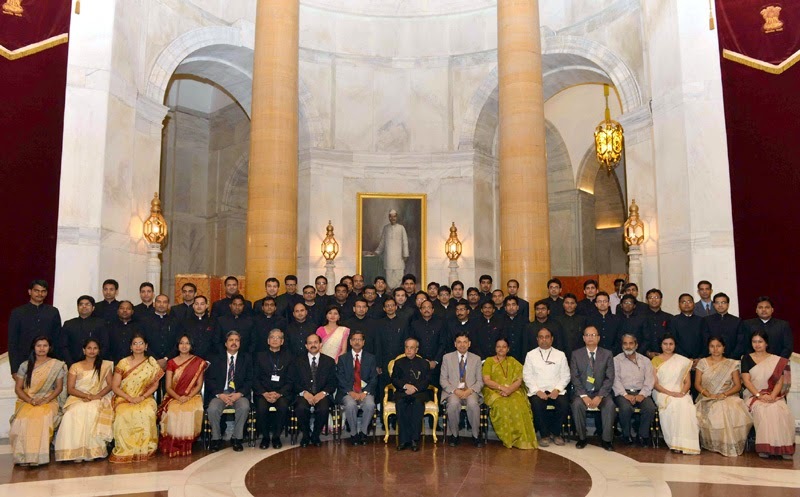 Bismita Gogoi and the Secretary, Ministry of Textiles, Shri Sanjay Kumar Panda are also seen. 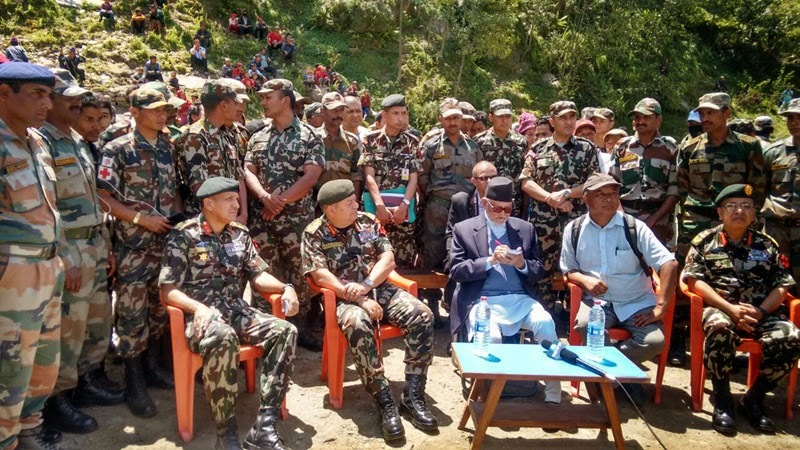 The Prime Minister of Nepal, Shri Sushil Koirala and the COAS of Nepal visit to Engineer Task Force location at Barpak on May 05, 2015.